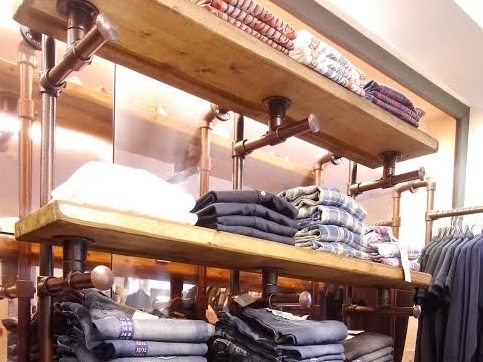 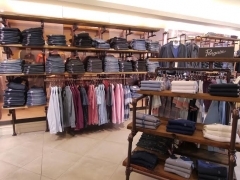 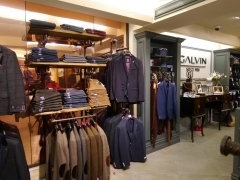 Galvin Tullamore – The Store For Men, is a multi award-winning Irish independent retail store which stocks the very best in menswear suits, fashion and footwear from exclusive and top name global brands. 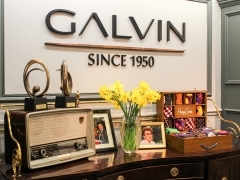 The late John Galvin Senior first opened the store in 1950 on William Street, Tullamore, Co. Offaly. 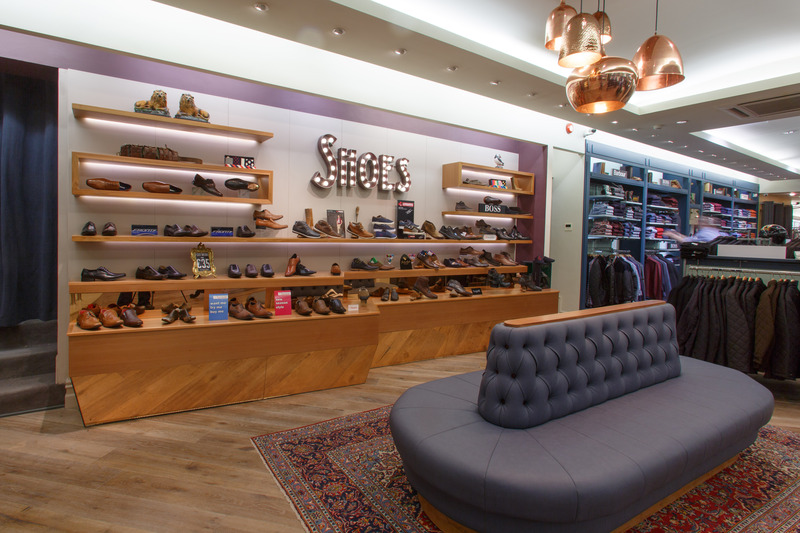 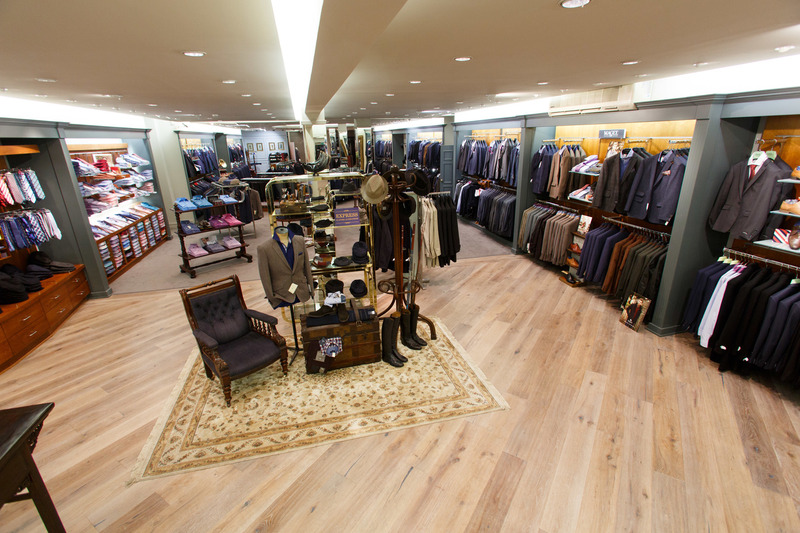 Over the years the store grew and in 1969 moved to its present location. 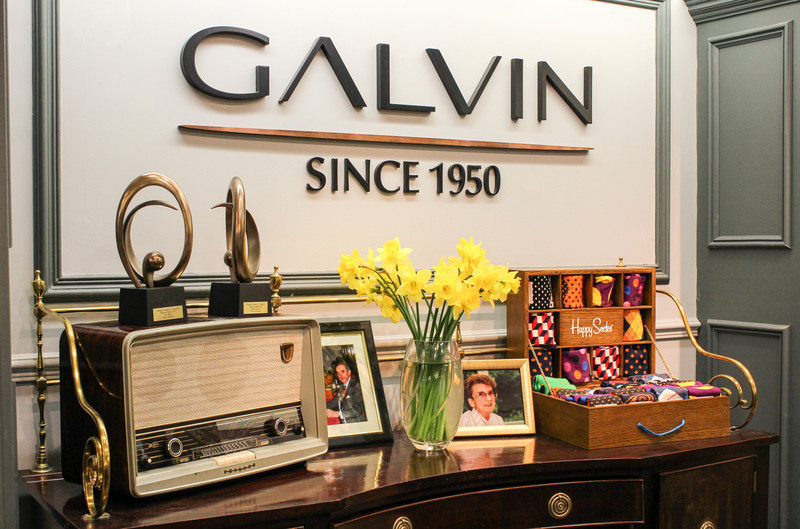 In 1988, John Galvin’s son Paul took over the business. 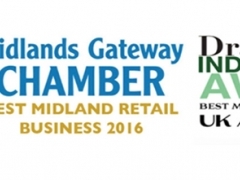 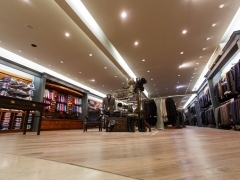 Having gone through many different refits in 1980, 1989 and 1999, none have been more significant than the complete rebuild in 2014 which resulted in today’s magnificent premises and the procurement of many prestigious awards. 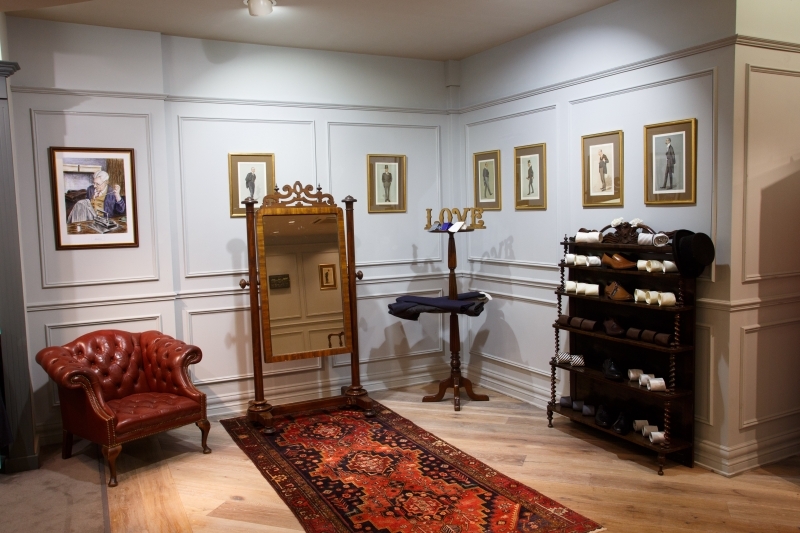 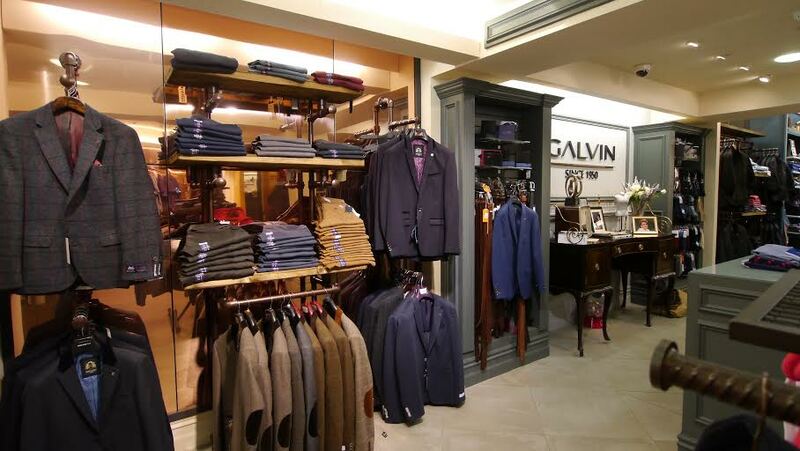 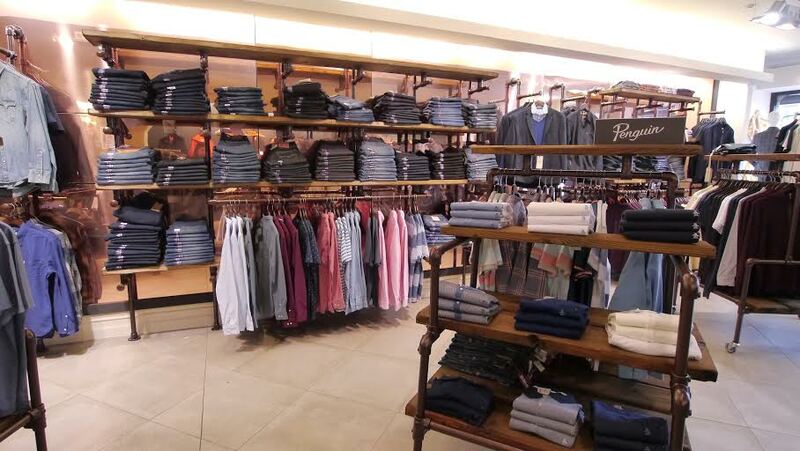 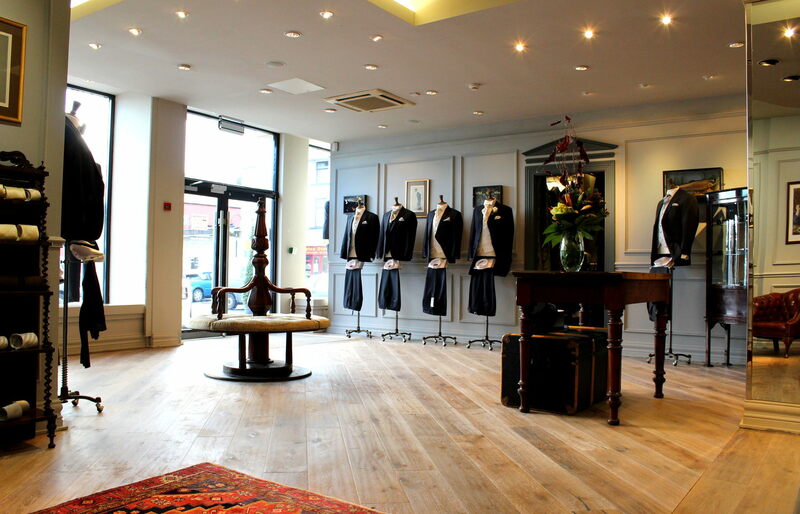 The store is a true emporium of the finest in menswear fashion and Galvin Tullamore boasts 10,000 sq. 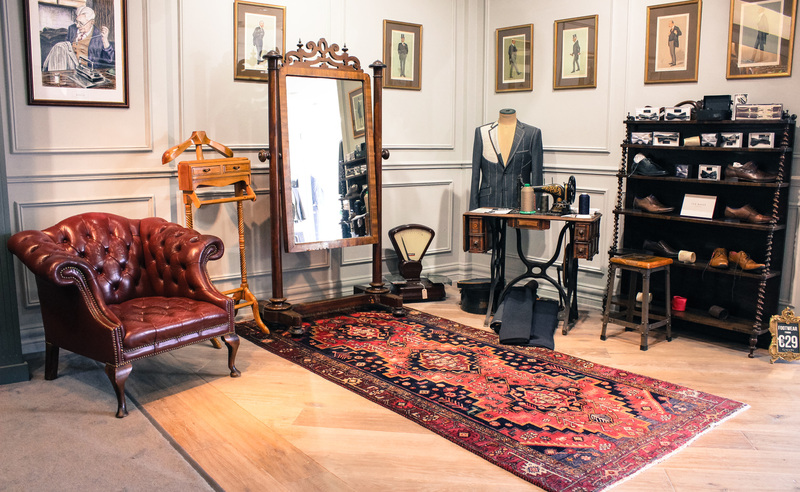 ft. of beautifully displayed menswear from some of the biggest names in men’s clothing (210 ft. from the front entrance to the rear entrance). 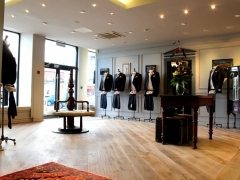 With over 65-years experience in menswear fashion, Galvin focuses on providing an award-winning service, care and advice to all of their customers – taking the time to understand their needs and aiming to exceed all expectations. 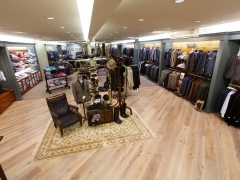 To fit out Galvin - the luxury men’s clothing store and to create a distinguished retail space that showcases the retailer’s designer product range and to provide a truly unique customer experience. 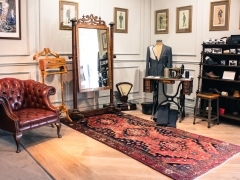 The works took place in a live trading environment and the client was keen to maintain business as usual and indeed there was not one hour's trading lost throughout the entire project. 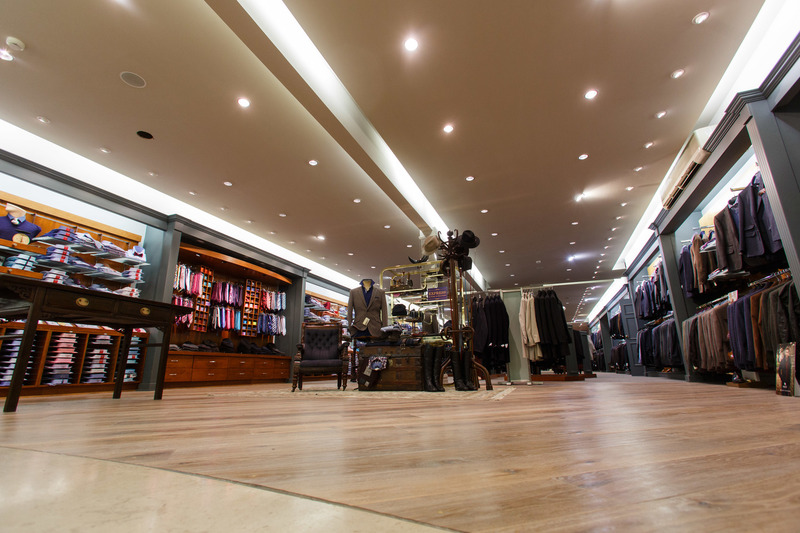 To minimise disruption we completed the works at night and left the store stocked and ready to trade each morning.